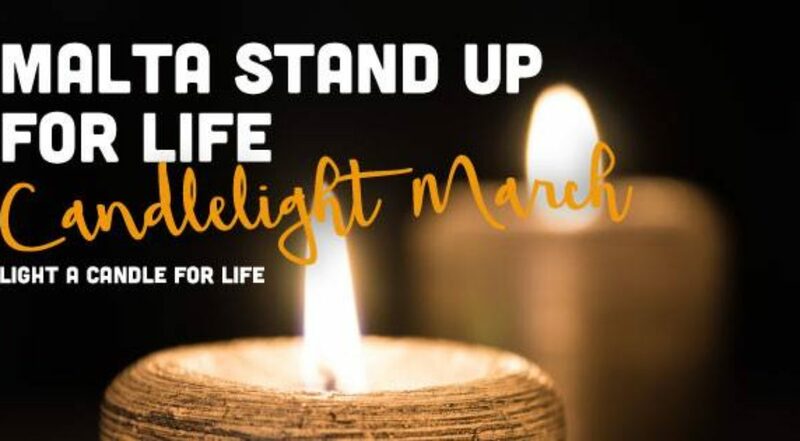 Join us on the 3rd December at 17:30 in front of Castille to light a candle for life! We have a responsibility to protect ALL of life from the moment of conception until natural death. It is time for us to testify to the values that we embrace and STAND UP for life… to speak out for the voiceless, defenceless, most vulnerable… to be their voice, their first line of defence.